Overseas, a lot of coverage coming out of the press event has been focused on Acer's Spin 13 premium Chromebook and Predator Xestus 510 gaming PC. 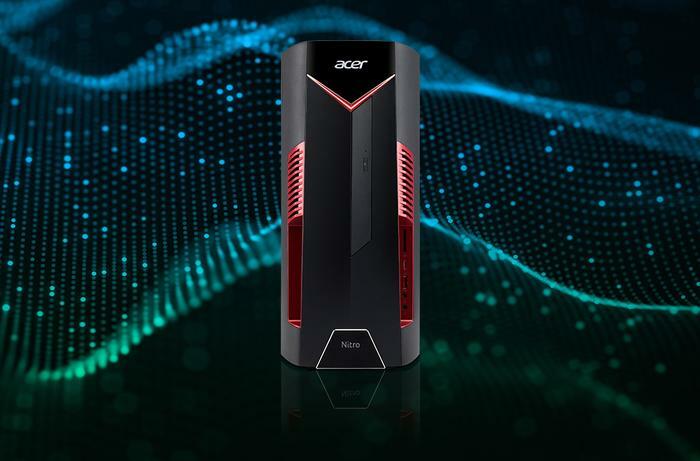 However, at this stage, Acer have only indicated that they plan to bring the Acer Nitro 50 desktop, Acer Nitro VG0 monitor, Predator Orion 3000, and Predator Helios 500 to Australia. The Acer Nitro 50 series of desktop PCs is powered by 8th-gen Intel i7 hardware and Nvidia's GeForce GTX 1070. The new desktops are said to have support for up to four 4K displays at once and feature up to a 3TB HDD paired up with a 512GB SSD. Acer also note that the Nitro 50 Series "features striking and edgy armour-inspired housing with front-facing LED lighting that emits a sinister red glow." 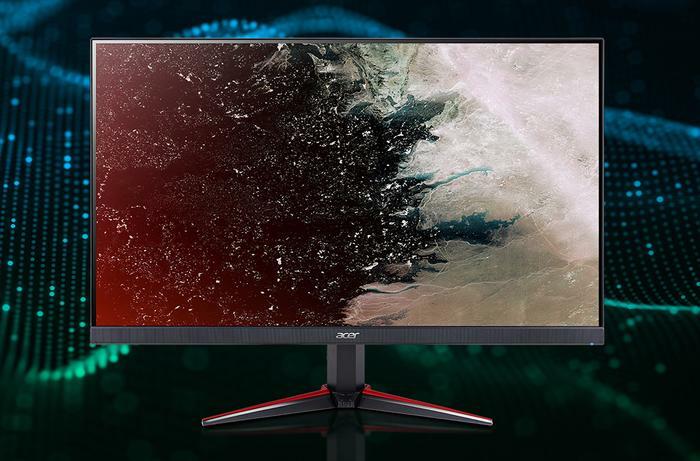 Then, the Nitro VG0 monitor features an IPS panel with AMD Radeon FreeSync, a blazing fast response time of up to 1ms and a new Visual Response Boost (VRB) feature that Acer say delivers "smooth gameplay without breaking the bank." Once it launches locally, the Acer Nitro VG0 series is available with 27-inch, 23.8-inch and 21.5-inch panels in resolutions of either 4K UHD, WQHD or Full HD. 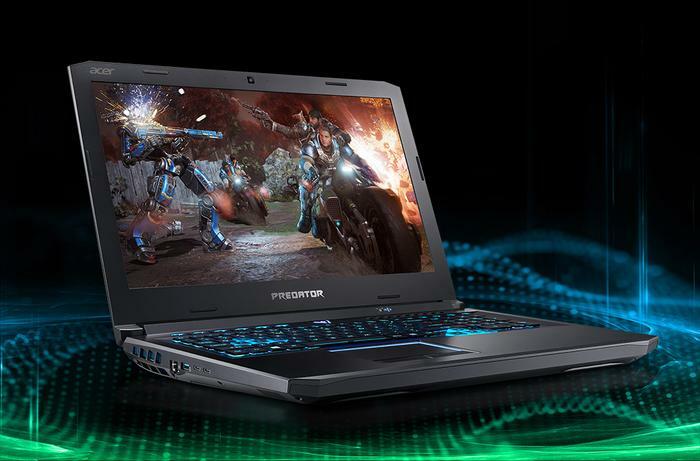 Finally, the Predator Orion 3000 and Predator Helios 500 promise to further expand Acer's already-sizable presence within the world of PC gaming. Jerry Kao, President of Products Business at Acer, says that the company have "expanded our Predator Helios gaming notebook line in response to popular demand from gamers seeking extreme performance on the go,"
The Helios 500 is a natural successor over last year's Helios 300 and comes with one of the fiercest spec sheets you can find attached to a modern gaming laptop. It's got an overclockable 8th Gen Intel Core i9+ processors, an overclockable GeForce GTX 1070 graphics card, Intel Optane memory, ultra-fast NVMePCIe SSDs, Killer DoubleShot Pro networking, and up to 64GB of RAM. No word yet on how much this will cost you. Meanwhile, the Orion 3000 comes equipped with an 8th Gen Intel Core i7 8700K processor paired with the latest Intel Z370 chipset and up to 2-way NVIDIA GeForce GTX 1080 Ti GPUs in SLI. The gaming desktop also feature's Intel Optane memory. According to Steve Long, Vice President and General Manager for Client Computing Group Sales and Marketing at Intel, “The 8th Gen Intel Core i7+ 8700K is the best desktop gaming Intel has ever built, and when combined with the acceleration and responsiveness offered by Intel Optane memory, the result is incredible performance needed for the most demanding gaming experiences." 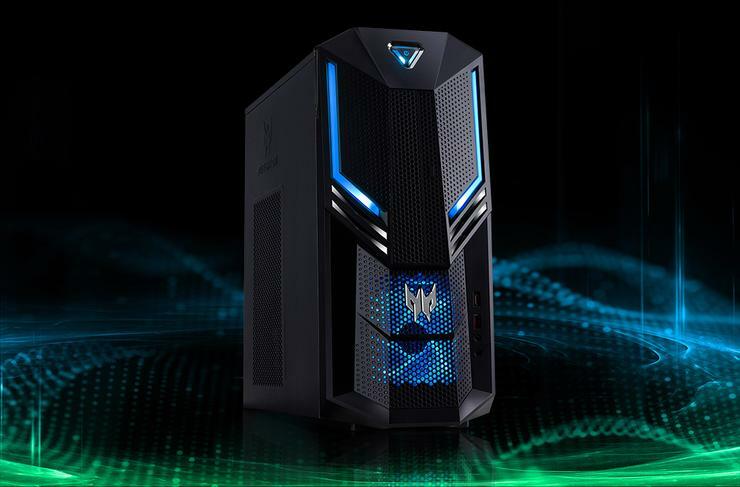 Acer also teased a new product called the Acer Predator X, a gaming PC said to incorporate two of Intel's beefiest Xeon workstation CPUs. Expect more details on this product at a later date.